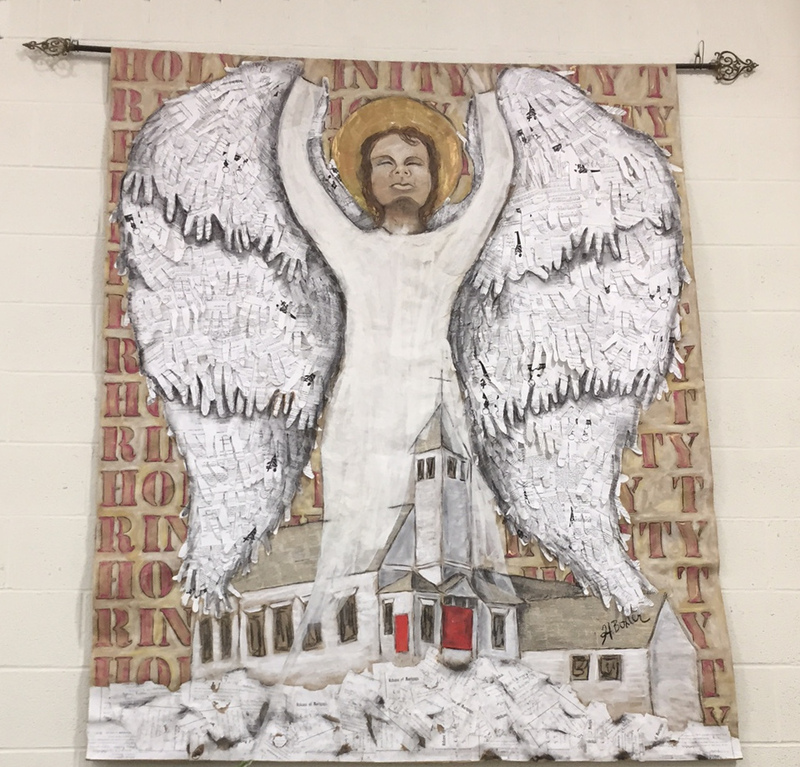 Holy Trinity Lutheran Church is a community of Christians who help each other live our lives in Christ through dynamic worship, inspired learning and fellowship, and outreach to the community; and we pray that our hospitality and generosity impacts those who visit us and those we serve. As part of the Evangelical Lutheran Church in America (ELCA) and the ELCA Northeastern Ohio Synod, we share in a mission to serve the needs of people all over the world and to reflect of love of God in Jesus Christ for all those we meet. Holy Trinity was founded in 1806 by Johannes Stauch, a circuit rider in the Ohio-Pennsylvania area who regularly visited the Stark County area. The original house of worship was a log cabin erected in 1809 on the site of the present Warstler Cemetery, which is located across the street from the present day church. The present building was erected in 1899, and an annex was built adjoining the church in 1936. Due to continual growth, we added another annex and a larger worship area in 1980; and education classrooms, the family life center, and new administrative offices in 2001. Services were conducted in German until 1835, when English was also accepted in the worship by the congregation. In the 1920's the congregation was instrumental in founding the first synod in the state of Ohio. Holy Trinity was a member of the United Lutheran Church in America (ULCA) and later the Lutheran Church in America (LCA) before a major merger of Lutheran bodies created the Evangelical Lutheran Church in America (ELCA) in 1988. Pastor Mark Williams has led the congregation since 2007. During this time, two Canton area Lutheran churches have closed and joined the Holy Trinity community: Martin Luther and Bethel. Click here to read the history of Martin Luther Lutheran Church. 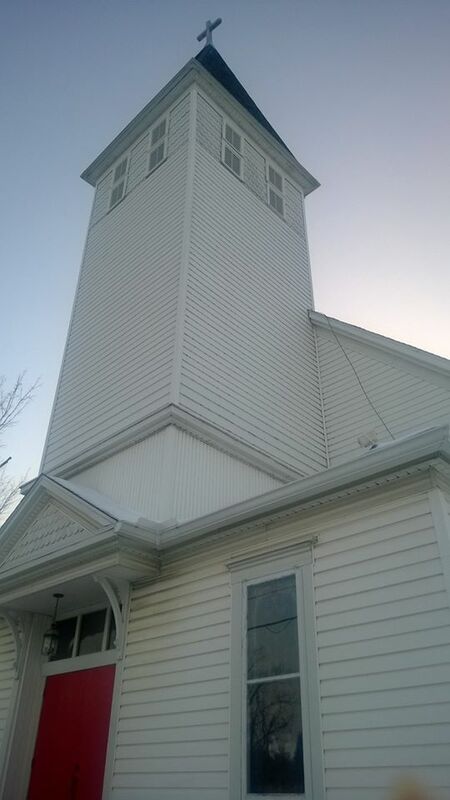 Click here to read the history of Bethel Evangelical Lutheran Church.